The Amit Peled Cello Gang is composed of students from Amit Peled's studio from the Peabody Institute in Baltimore, Maryland. The students range in school year from undergraduate freshmen to second year master's students. 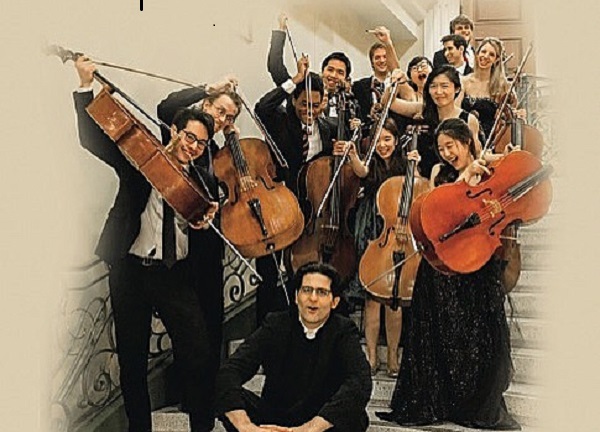 The group comes together to perform works that have been written or arranged for cello ensemble and can also be seen performing concerti with their major professor.